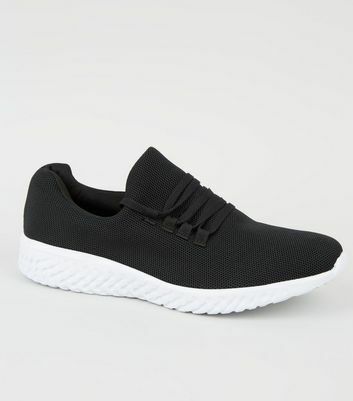 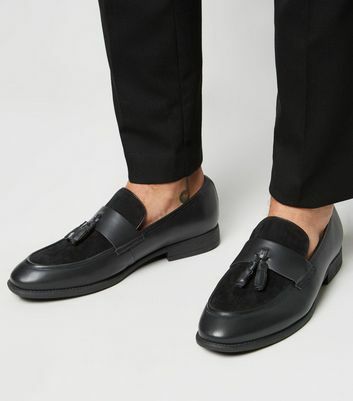 It's a fashion fact that black shoes go with everything. 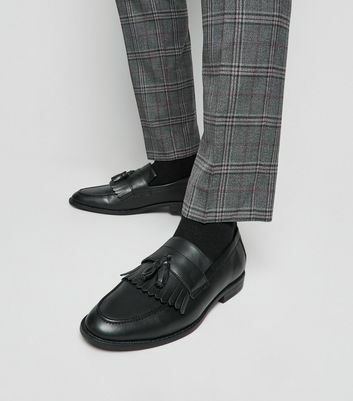 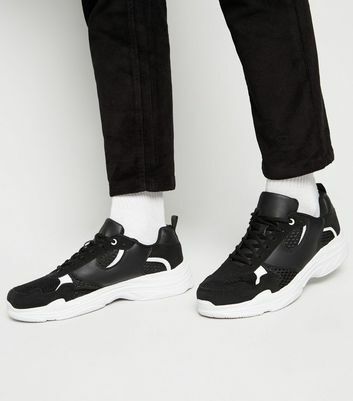 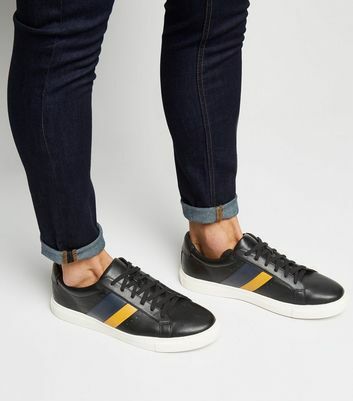 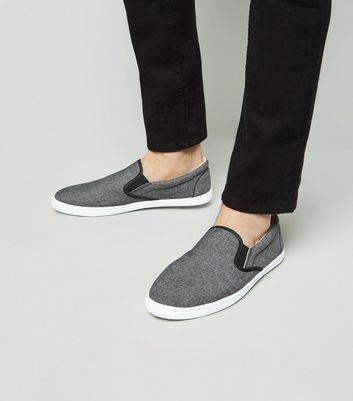 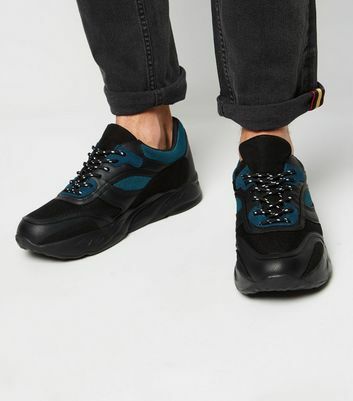 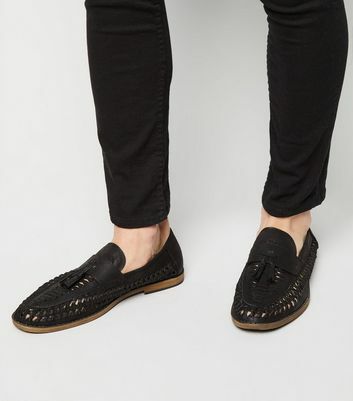 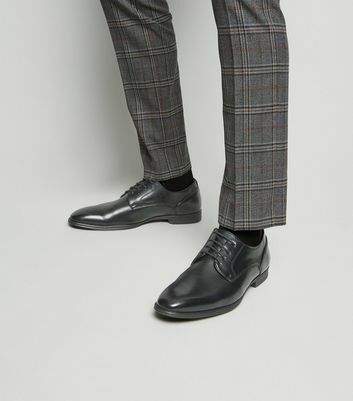 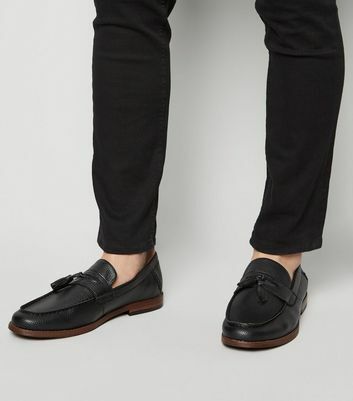 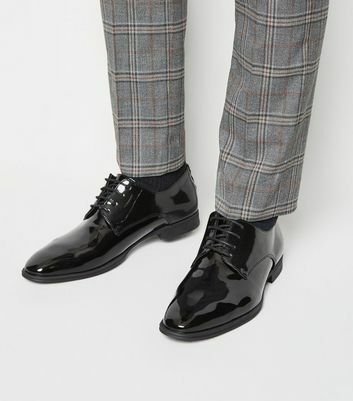 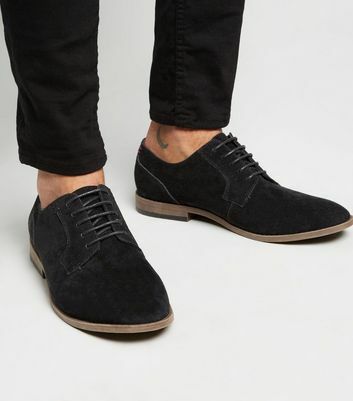 Whether you’re heading to work in tailored trousers or going out in your favourite pair of skinny jeans, our men's black shoes, including black loafers, brogues and dress shoes, will effortlessly finish off your look. 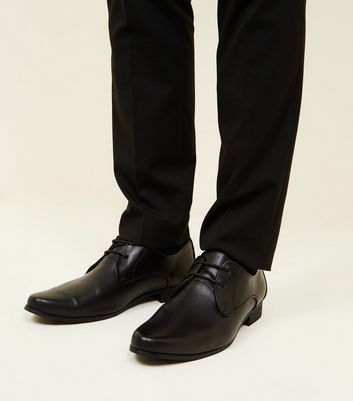 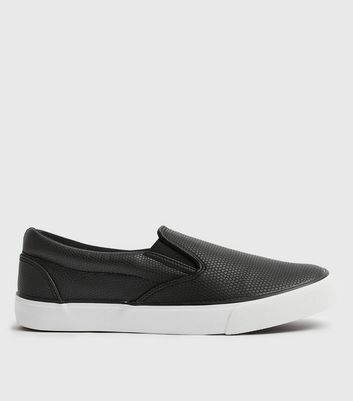 With men's black casual shoes and formal shoes to choose from, our collection has you covered for any occasion.